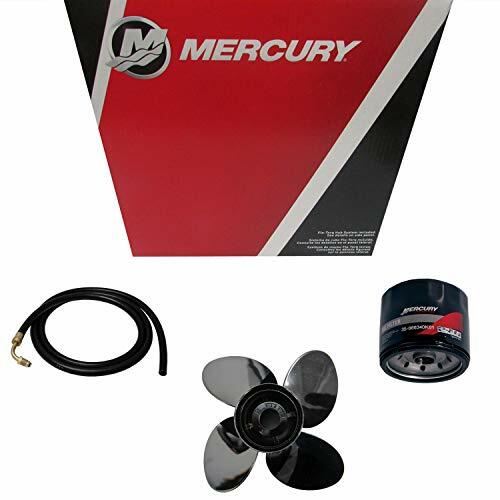 Brand new, genuine Mercury Marine/Mercruiser 10W-30 Outboard Motor Oil, Gallon. 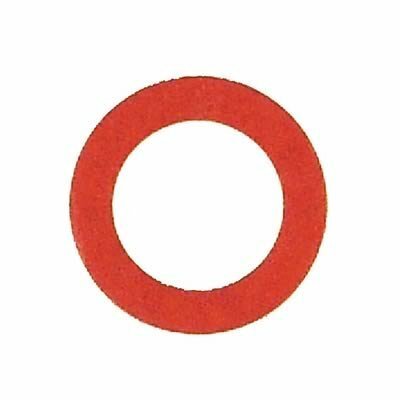 This is a factory original equipment accessory, not aftermarket. Brand new, genuine Mercury Marine / Mercruiser Spitfire 10.1X14. 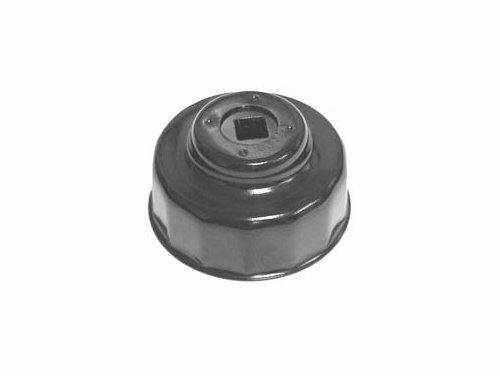 This is a factory original equipment part, not aftermarket. 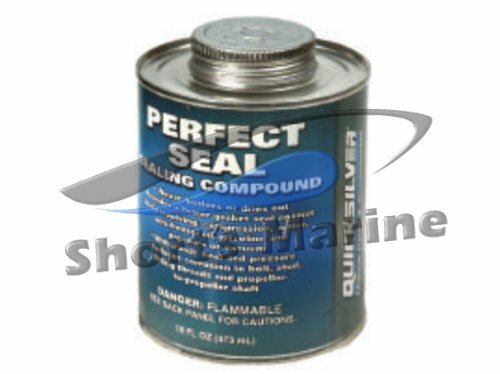 Brand new, genuine Mercury Marine/Mercruiser Sealer-Pint Can. This is a factory original equipment part, not aftermarket. 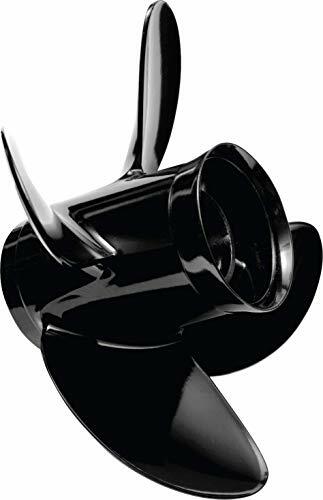 Brand new, genuine Mercury Marine / Mercruiser Spitfire 4 Blade Prop 14x21 Propeller. This is a factory original equipment part, not aftermarket. 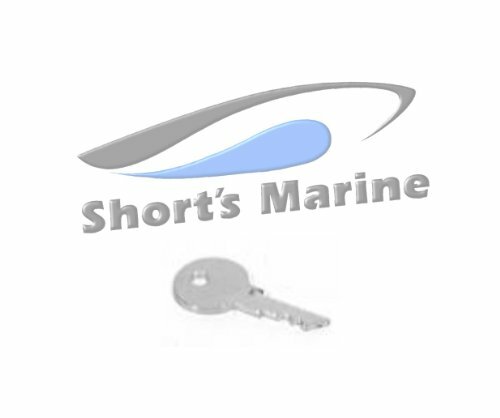 Fits: 135-300HP 2-Stroke and 4?Stroke outboards and Alpha and Bravo I sterndrives. 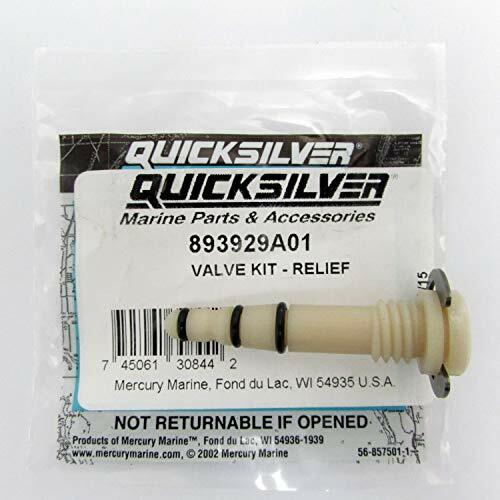 Brand new, genuine Mercury Marine/Mercruiser Key 1B @2. This is a factory original equipment part, not aftermarket. 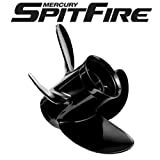 Brand new, genuine Mercury Marine / Mercruiser Spitfire 13.8X13. This is a factory original equipment part, not aftermarket. 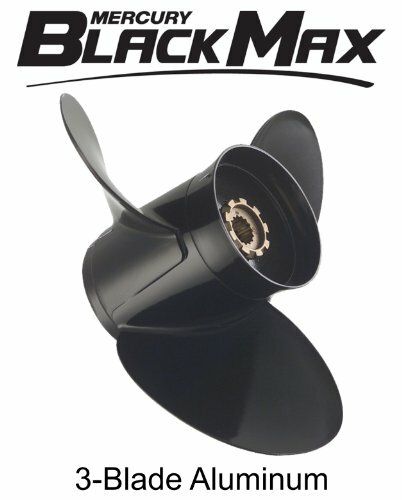 Fits: 40-60 HP 4-stroke BigFoot/Command Thrust (CT) All Years75-125 HP 2 and 4-stroke outboards. 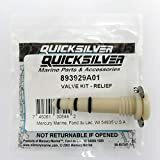 Brand new, genuine Mercury Marine/Mercruiser Wrench-Filt @2. This is a factory original equipment part, not aftermarket.